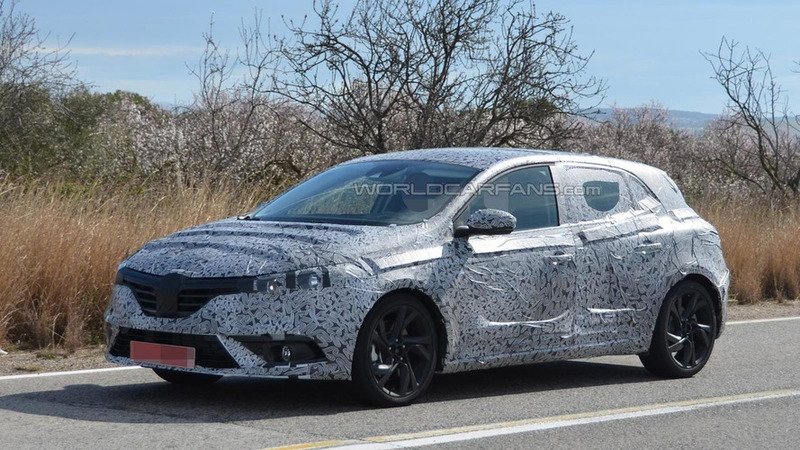 Last time we saw the new Megane testing north of the Arctic Circle and now a prototype was spotted in southern Europe featuring a full body camouflage to hide an entirely new design which already seems to be much sleeker despite the heavy disguise. 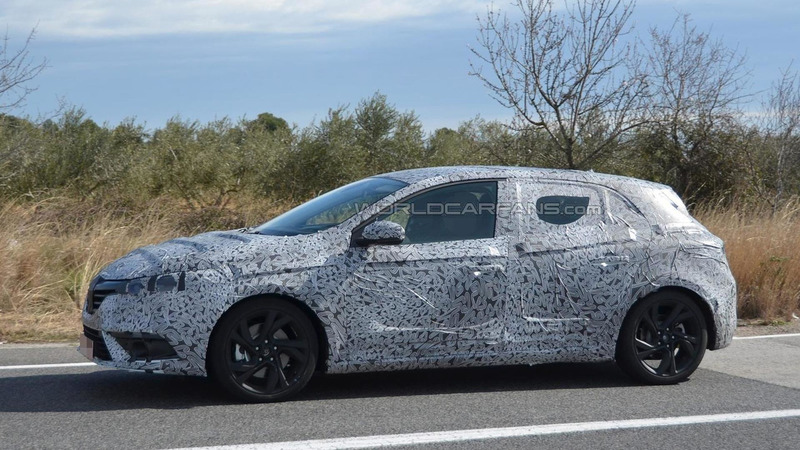 The fourth generation French hatchback will follow the latest design language seen on the Clio, Captur and Espace which means it will have very few in common with the outgoing model. Underneath the skin it will also be substantially different as the Renault Megane IV will make the switch to the CMF platform which has also underpinned the Nissan Pulsar. Expect a significant weight loss along with a vast engine lineup likely kicking off with the 1.2 TCe rated at 130 HP & 205 Nm. A larger 1.6 TCe sourced from the Clio RS will likely be on offer with 200 HP & 234 Nm along with a beefier version offered in the Espace where it develops 200 HP & 260 Nm. On the diesel side, expect the range to start with a 1.5 dCi 110 rated at 110 HP & 240 Nm followed by 1.6 dCi 130 with 130 HP & 320 Nm and a 1.6 dCi 160 generating 160 HP & 380 Nm. Chances are Renault will unveil the fourth generation Megane in September at the Frankfurt Motor Show.